India has a population of a staggering 1.26bn! In context this runs a close second to China (1.37bn) and is around 4x that of the the USA (323m) which sits in 3rd. Growth is an impressive 7.2% and it has the sixth-largest economy in the world.....but....India is ranked 130th out of 190 countries in the World Bank's 2017 "ease of doing business index." In short, India presents a massive opportunity but it's going to be a bumpy ride! Will the legal market finally open up to international law firms as the article suggests? - we are getting a consistent message saying it's now a "when" not an "if" - we have heard estimates on timing of between 9 months and two years. And when it does open up? - there is a relatively small pool of international calibre legal talent on the ground - predictions are that we could see a bun-fight to recruit the best "well-connected" partners / tie up with the right firms. Timing is key! Of course, depending on the model used, there are important lessons that should be learned from office openings in countries such as China and Singapore where some firms have thrived but others have closed and moved on. That said, there is little doubt that with the right well-informed strategy, India will present some great opportunities for the legal sector. 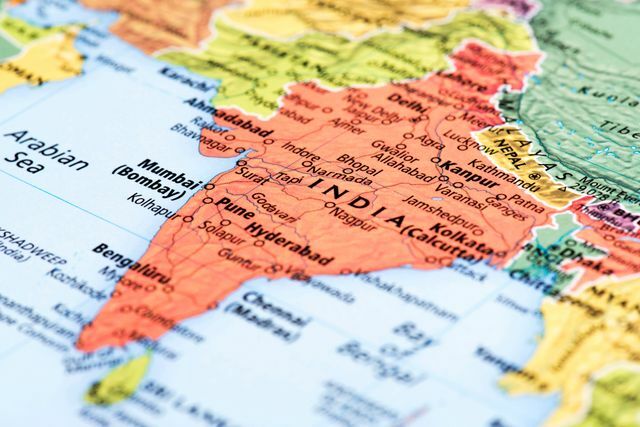 The Society of Indian Law Firms (SILF) has contacted its members saying the opening of the country’s legal services market to foreign firms is inevitable and imminent. Help! : my client network is retiring and I’m only 52, what should I do?